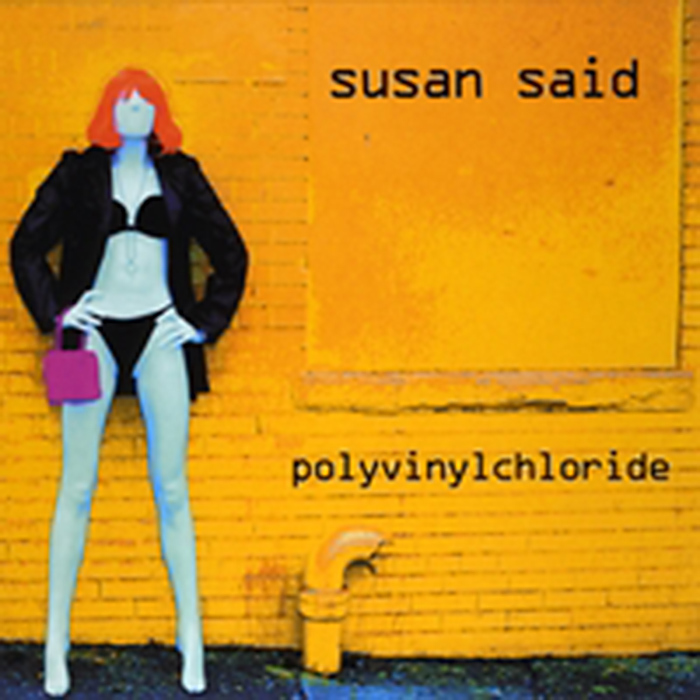 A full-length cd by this New York based band, fronted by sinewy, alien temptress Susan Sed. Her lead vocals are confrontational and powerful. Topically, the lyrics explore the condition of those maintaining an outward persona while having darker, more insidious agendas, as is apparent on, Mr. Touchy Feely, and Hell is a Gunshot Away, or wariness of the romanticisms of debaucherous NYC, as on Edie – a tribute to Warholian Edie Sedgwick, and Teetering on the Edge – a mirror in the face of those romanticisms. My personal faves are, Edie, and track 5, Bleed – a fusion of rhythmic white noise and Sed’s melodic belt. There is an undercurrent of accessibility for radio play without compromise to their hard rock aesthetic, which is probably why they are receiving air play on college radio.